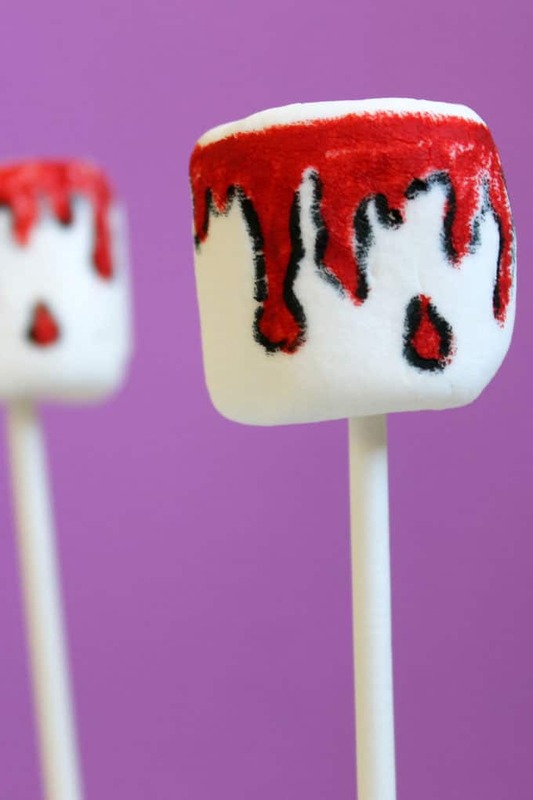 BLOODY MARSHMALLOWS: Easy Halloweem marshmallow art. 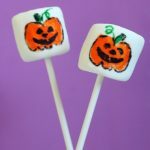 Easy Halloween marshmallow art: Use food coloring pens to draw bloody marshmallows. 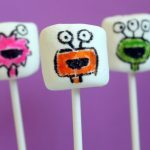 In a break from my usual schedule, this week I’m going to show you how to draw a different Halloween marshmallow every day. 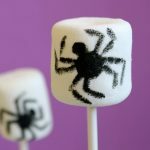 Monday was Jack O’Lantern marshmallows. 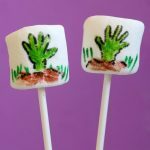 Tuesday was zombie hand marshmallows. Today is blood! 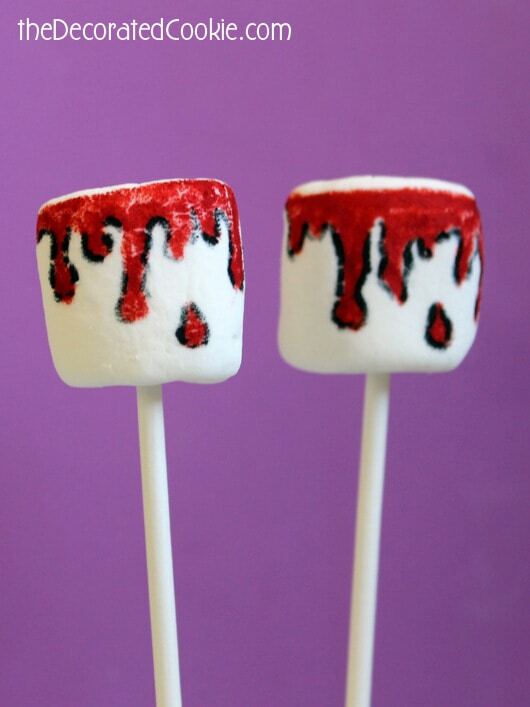 Specifically, some easy bloody marshmallows. Draw the design as shown on the marshmallow. Skewer with a lollipop stick if you like. 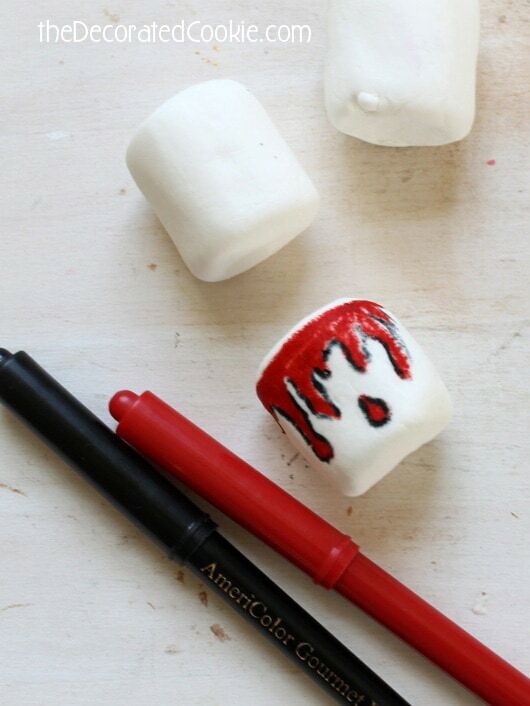 To draw a bloody marshmallow, 1. Draw the dripping blood as shown. 2. Use the black to outline the blood.